At Applegate, we’ve prided ourselves on progressing our mission: Changing The Meat We Eat® for more than 30 years, and we couldn’t be happier to add cheese to the change. 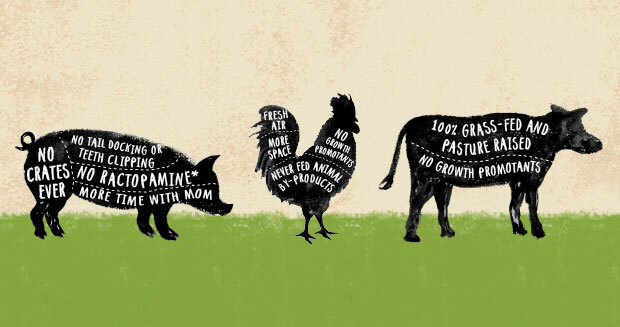 Applegate is the nation’s leading natural and organic meat company, with a reputation built on trust and transparency. That is why the company has always supported GMO labeling. 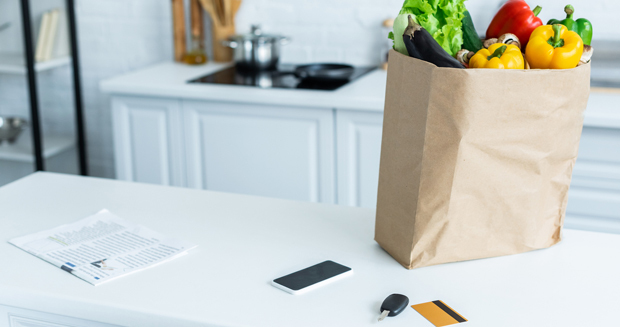 Food allergies are a serious matter for many families and one of the motivating factors as to why we choose to keep our ingredient lists simple and clean. 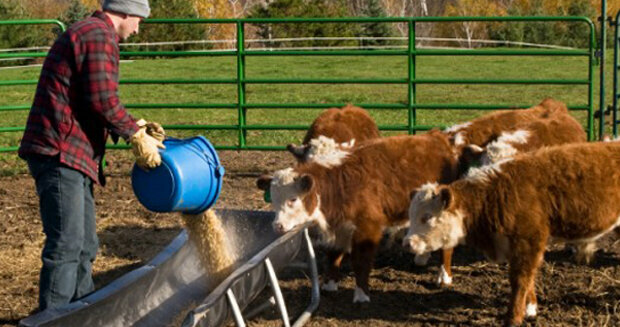 The United States Department of Agriculture took a huge step forward on April 7, 2016 by proposing a rule that would make animal welfare standards part of its requirements for organic certification. Graham created the documentary film, American Meat, which takes a look at chicken, hog and cattle production in America through the eyes of farmers. Changemaker Cathy Snyder of Rolling Harvest works with more than 25 social service organizations to supply food for at-risk, low-income families. Danielle Gould launched Food+Tech Connect to join food and technology innovators to make the world a better place through food. The Real Cost of Food and Why You Should "Vote with Your Dollars"
Why it's important to keep choosing those products that, on the surface, cost more. 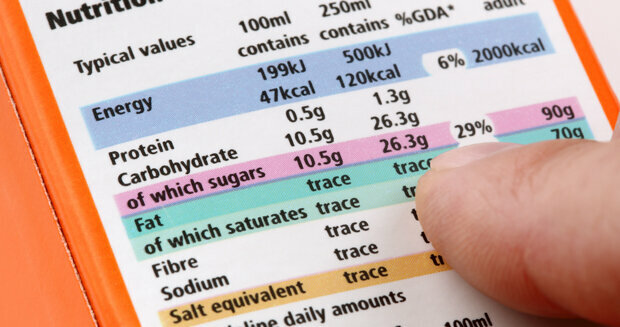 What to look for on a label to make healthy and safe choices for your family. 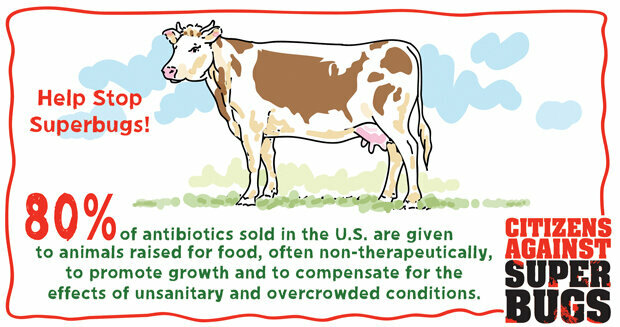 80% of antibiotics sold in the United States are given to animals raised for food. Learn more about why this is a human health hazard.